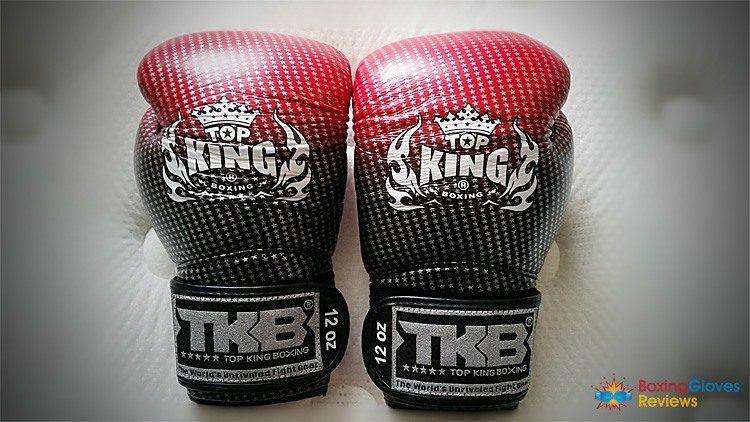 Difference Between Boxing, Muay Thai & MMA style gloves? 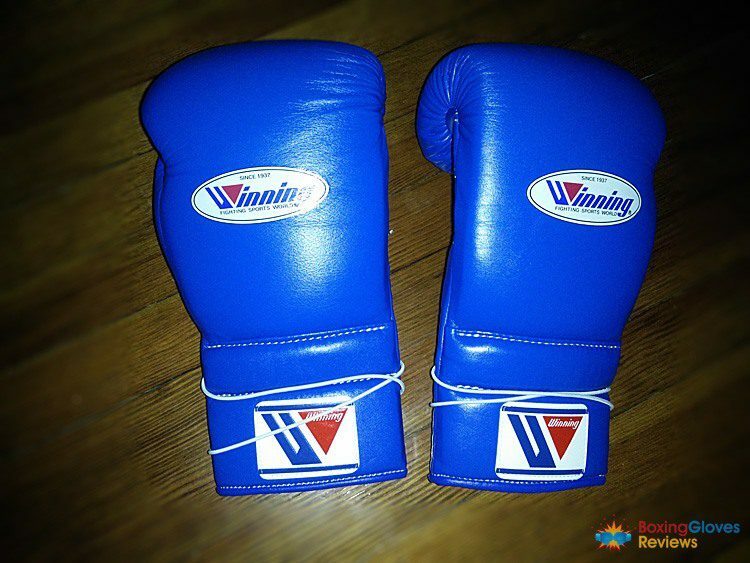 When it comes to Boxing gloves there are various shapes and primary uses. There are only two real styles though, two different enough to be separated. 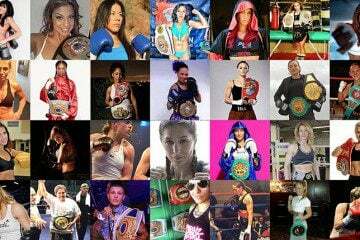 Those styles are the Muay Thai style and the Western Boxing style. When most people think, “Boxing glove,” they usually think of the more western style. Due to the growing popularity of MMA there is also the new, “MMA Boxing glove,” style. Even those new awkward, unique styles fall into one of the two styles mentioned earlier though. 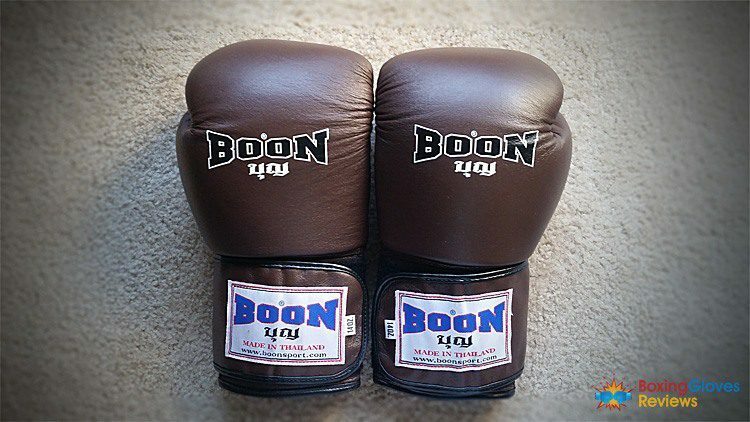 Boxing gloves usually have the same overall style with some slight changes. 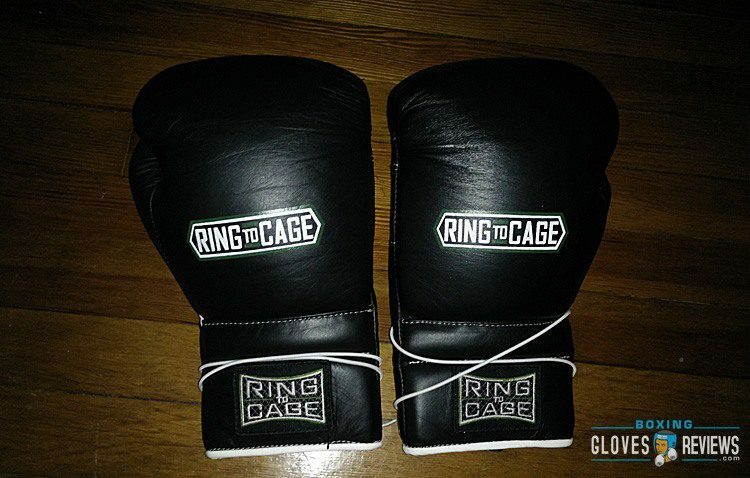 Some are more rounded than others, such as the Ringisde IMF gloves, and some are more flat, like the Ring To Cage C17s. 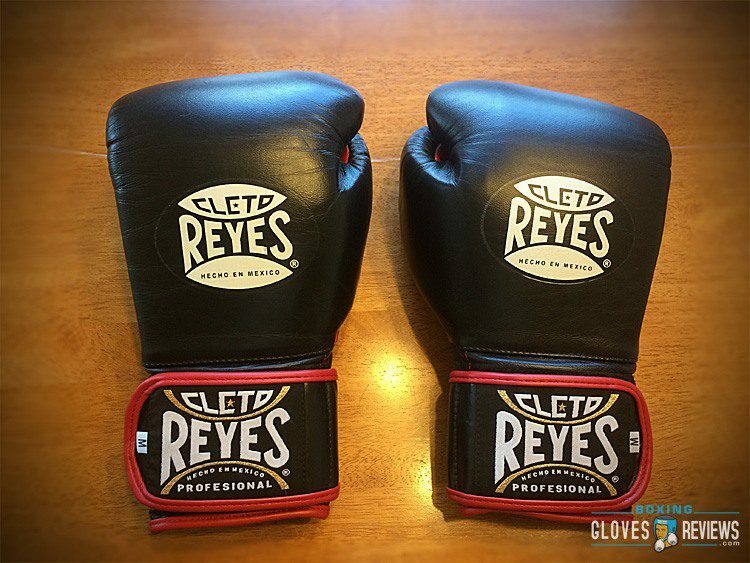 Some use a straight thumb like Winnings and others used a more curved thumb like Reyes. Practically any western Boxing glove though comes standard with a grip bar and either a closure of lace or velcro, sometimes both. The materials used ranges from leather to synthetic to mesh, and the liners use all sorts. Because Boxers use their knuckles and only their knuckles for striking, a Boxing gloves padding is heavily used for the knuckles. The foams used go all over the glove but the greatest accumulation of padding will always be the knuckles to offer great protection. Some gloves also have some thick padding on the palm side for things such as parrying but the majority is for the knuckles. Western Boxing gloves also aren’t as flexible as Thai gloves. 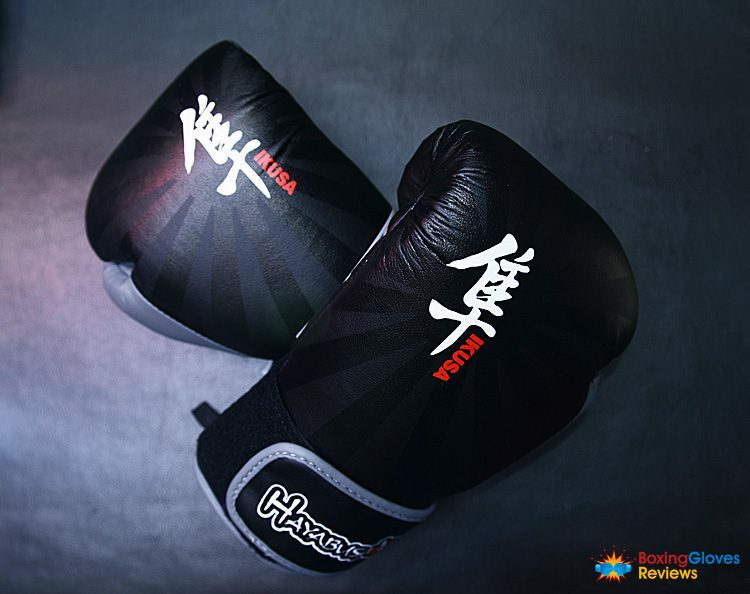 Thai gloves usually have the same style. They aren’t as versatile as Boxing gloves when it comes to looks. The designs such as screen printing can be dramatic but the actual glove style is relatively the same. 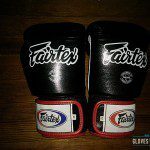 For example the majority of Thai gloves are all usually one solid shape from the back of the hand to the thumb. 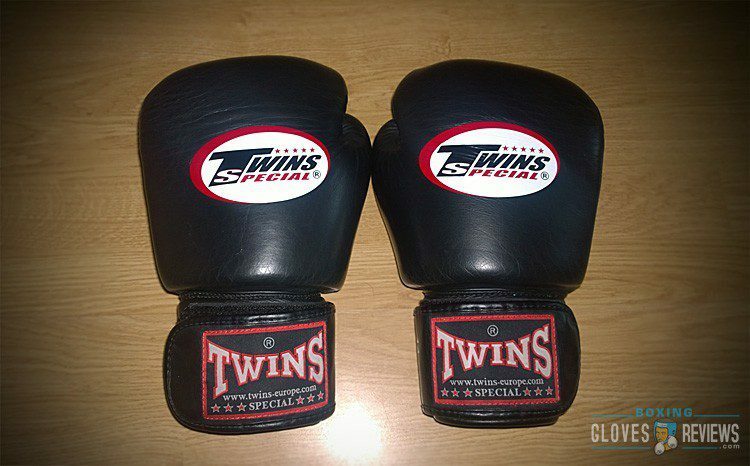 Boxing gloves on the other hand, the thumb can be sewn on separately such as Winning gloves. You frequently see a Boxing glove thumb split into two different colors such as Grant’s. 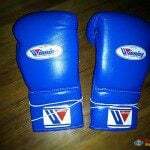 Thai gloves are also usually more compact than Boxing gloves. A lot of the padding is focused on the back of the hand for better blocking. 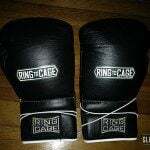 The knuckle padding is noticeably thinner when compared to Boxing gloves. This is due to a Thai Boxers usage of others striking tools such as kicks, knees, and elbows. A Thai Boxer doesn’t need to rely on just their knuckles which means there’s no need to heavily load the knuckles with foam. Thai gloves are also more flexible than Boxing gloves. 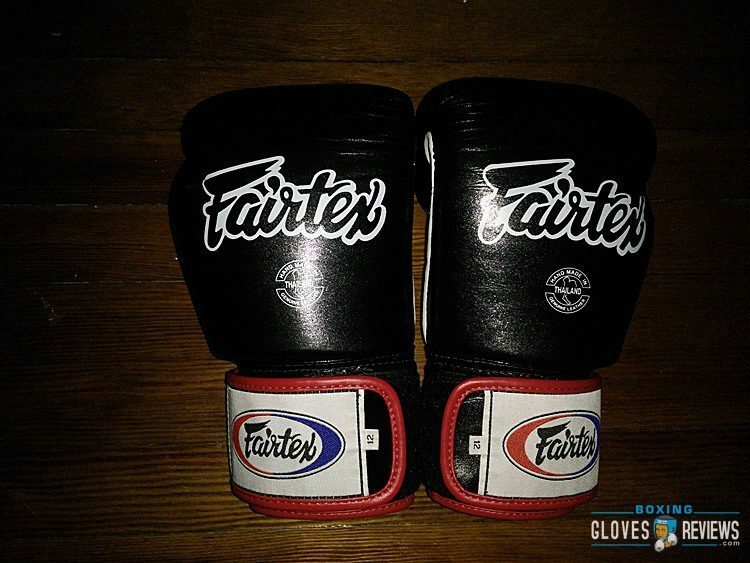 Some Thai gloves also have no grip bar such as my Fairtex BGV1s. Both the flexibility and lack of grip bar serve the purpose of allowing the user more control of the hands during a clinch. The straight thumb implemented by Thai gloves is also to allow for a better grip which again aids in the clinch. Just to be clear I am referring to the Boxing MMA style gloves not the hybrid open palm MMA gloves. 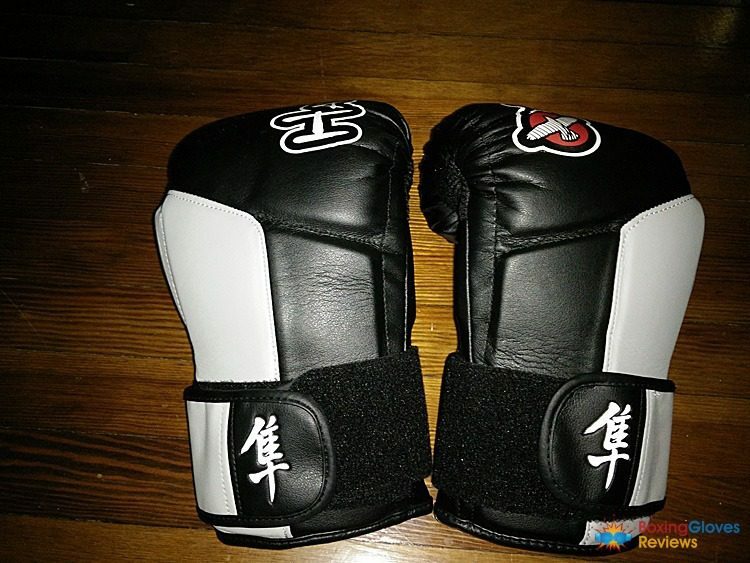 Now this is considered as a, “new,” style but really the gloves fall in either the Thai style or the Boxing style. 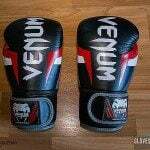 For example the Venum Challengers are primarily a Thai glove while the Hayabusa Tokushus are more Boxing. The reason these gloves are considered a new style is mainly because of how awkward or unique they are. 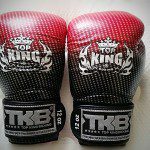 The Tokushus have dual velcro straps, a split back hand, and also a knuckle section that is split from the rest of the glove. Even the stitching is unique as it’s very close to the striking surface. All these qualities are things you don’t see in standard Boxing gloves. Winning, Ringside, Grant, they don’t use dual velcros, no sectioned back hand, no sectioned off knuckles. 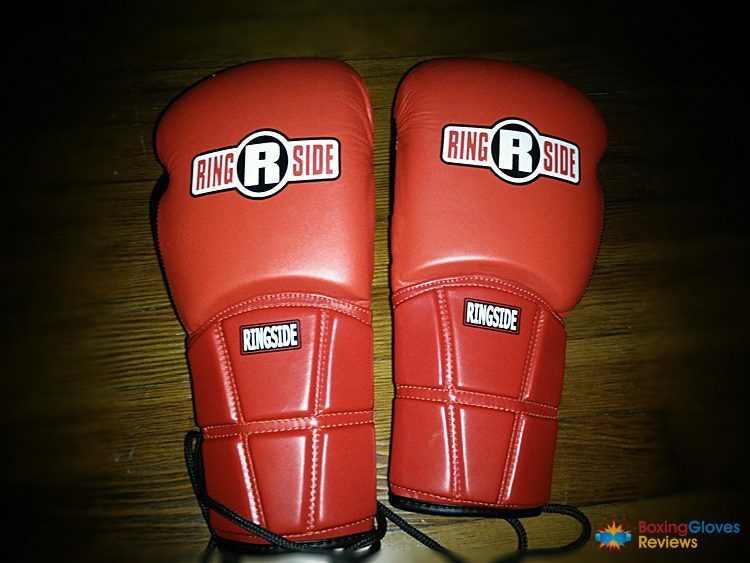 Standard Boxing gloves are traditionally one solid shape with few sections. The MMA Boxing glove style again just falls into either Thai or Boxing. The reason these new gloves have sprouted their own style is just on the looks. Another example would be Title’s new sculpted foam series. Title’s strange concoction would lead many to see these as, “MMA,” style just because of how strange they look. 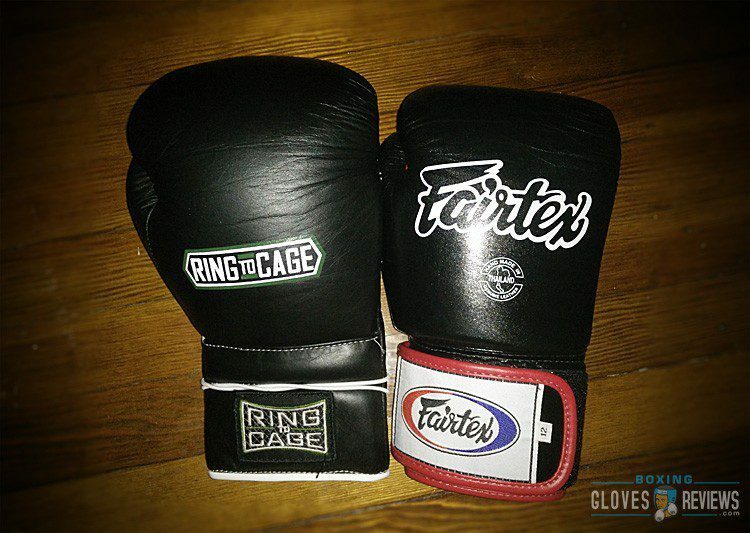 As a quick comparison between the two styles we will use the Ring to Cage C17s versus the Fairtex BGV1s. For starters the foams of these gloves are vastly different. Complete opposites but that goes for any and all gloves no matter the style so we will disregard that. Instead the comparison will focus predominantly on design. For starters the overall shape of the BGV1s is more compact and rounded than the C17s. Due to them being Boxing gloves, the C17s also have more padding on the knuckles while the BGV1s are more padded on the back of the hand. The C17s have a grip bar, which helps to make an ideal fist, while the BGV1s lack one. Both gloves implement a straight thumb but the design is different. The C17’s thumb is angled up slightly and more rectangular while the BGV1s is more like a rounded, flat needle angled down. The C17s also offer more overall support which is due to them not needing the flexibility of a Thai glove. The type of style you end up using depends on two things, first the sport you practice and secondly personal preference. I consider myself a Boxer, I’ve dedicated most of my training solely on Boxing. Because of that I’ve used Boxing gloves for anything, whether it be a Boxing class or Thai class. 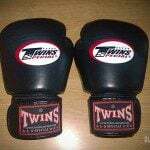 I’ve even used Boxing gloves for MMA sparring because they provide more protection than hybrid gloves. I also just prefer the feel of a Boxing glove more than any other style. I’ve used over twenty, maybe even thirty different Boxing/Thai gloves and nothing ever beats the feeling of a Winning Boxing glove. 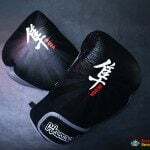 If your sport is Muay Thai though I would recommend using Thai gloves as they will be what you use during an amateur or pro match. While it’s fine to use a Boxing glove during Thai training, it’s best to get used to the real style. 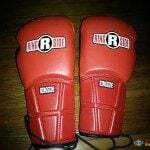 I alternate between Everlast Powerlocks, Hayabusa Tokushus, Sabas trainers, R2C C17s, and Winning MS-400s for bag work or mitts. 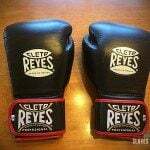 I use another pair of C17s or Sabas trainers for sparring because the protection they offer both the user and sparring partner is ideal. 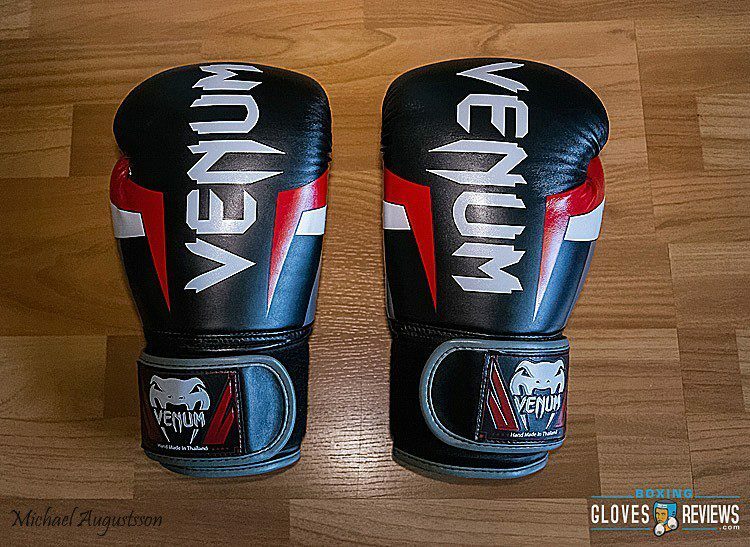 If I trained primarily in Muay Thai though I would be using those same gloves will alternating the BGV1s as well. Due to the stiff padding though I would have second thoughts about sparring in them. Overall a glove is just a form of protection. No matter what your primary concern should be how well a glove can protect your hands and sparring partner. Like I said I use the, “MMA,” style Tokushus and they’ve never hindered my Boxing. Using Boxing gloves for Thai also haven’t affected my Muay Thai at all. The purpose of a glove is protection so if a glove protects your hands and feels comfortable then I suggest you use it, no matter the style. 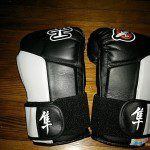 As I mentioned though if you do train in Muay Thai or even MMA, then it would be wise to use a Thai style glove for that added flexibility to use to your advantage during a clinch and also to grow accustomed. 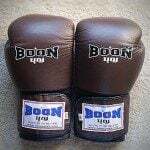 I have 14oz muay thai gloves which are puffier and 14oz everlast boxing gloves which are way less padded i want new boxing gloves which are as protective as 14oz muay thai gloves, should i get 16oz R2c?